A Navy lieutenant from a well-connected family has a fatal fall down a flight of stairs. 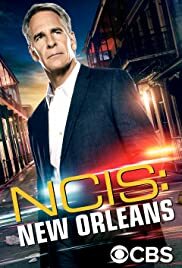 How many episodes of NCIS: New Orleans have you seen? Dwayne Pride: Laissez les bon temps rouler. Q: Dwayne Pride: I am trying to find out why they call him "King". Will Vanessa Ferlito kill this show? This was one of the best shows on TV. Emphasis on the was. And the reason? The introduction of Vanessa Ferlito into the show. That was a horrible mistake. 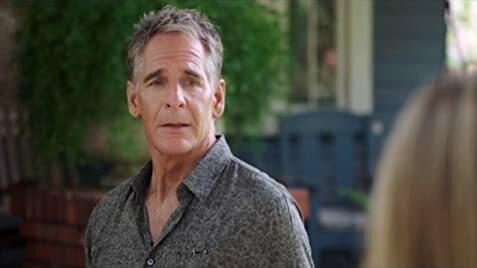 She detracts from the character played by Scott Bakula; destroys or seriously damages most of the scenes with her in it. Yes, the departure of Zoe McLellan has damaged the show - her character seemed to provide long-term stability, from show to show, that Scott alone could not provide. The show still has potential, even without Zoe's character. Sadly, that potential is being seriously curtailed by Vanessa's (is it just her or is it her character? I for one don't know which it is. Nevertheless, it is time for the show's producers to acknowledge they made a mistake bringing Vanessa into the show, and correct it as soon as possible.